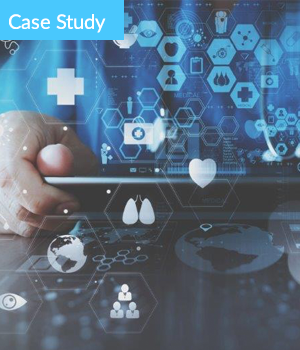 This global pharmaceutical company utilized traditional staffing practices, which ultimately resulted in excessive spend, lack of compliance and limited insight into talent management metrics. To address these issues, the company implemented a purely vendor-neutral Managed Services Programme (MSP) and Vendor Management System (VMS) known to improve operational efficiencies and mitigate risks. This one-stop solution helped the company realise 36% savings during the initial implementation as well as gain total control and visibility into its enterprise-wide contingent workforce.